If you weren't feeling hungry before you clicked on this post, we can guarantee you will be by the time you've finished. There's nothing worse than arriving at an event, starving hungry, in the hopes of a delicious morsel, to be disappointed by the food offerings. We've searched high and low to bring you these utterly indulgent, screen-lickingly good canapé recipes. Choose your favourites and offer your guests something spectacular. Glazed with a tantalising combination of flavours, these perfect prawns are making me hungry. 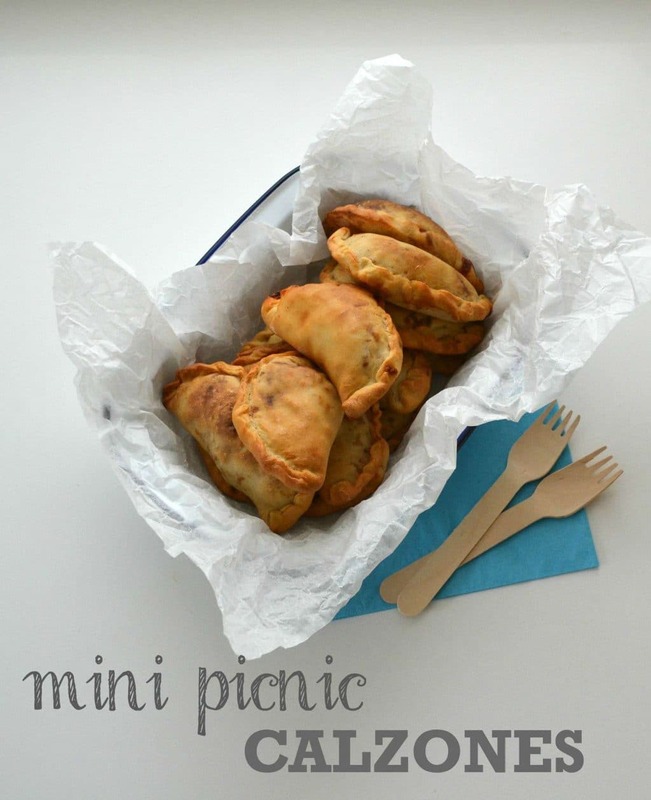 Sophisticated and stylish these, spanish treats would make a delicious appetiser at any summer party. Especially washed down with some Sangria. 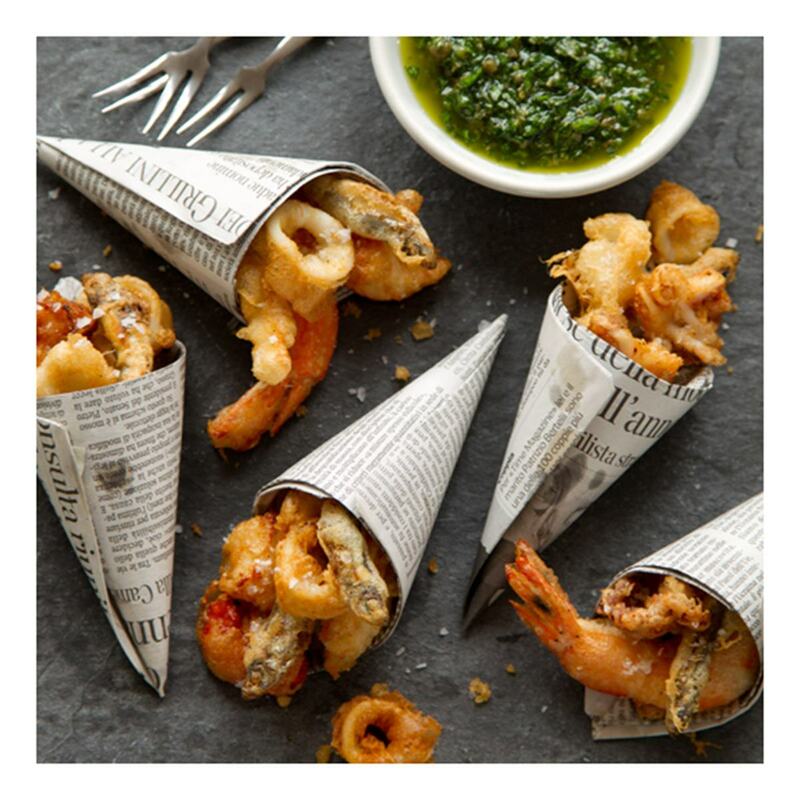 A seafood selection served up in miniature newspaper cones. It's nostalgia in a crispy batter and we love it. You don't just have to end your night with a chicken parm. 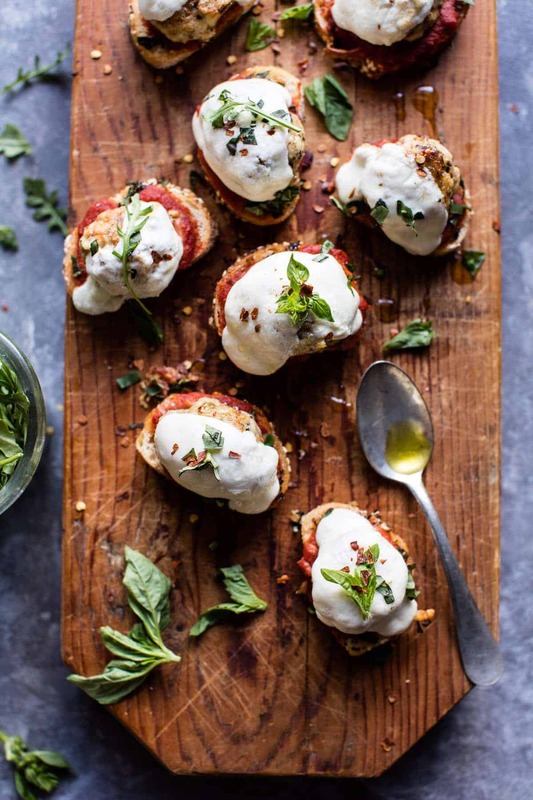 These classy crostini take a comfort favourite and give it a gourmet twist. 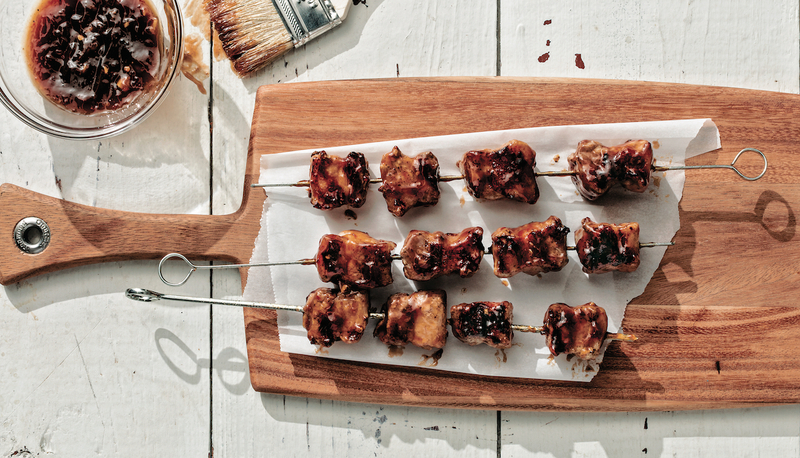 Crispy caramelised pork with a sweet plum sauce set of by the earthy notes from the char-grilling. I'll take 3. Cheese twists are a drinks party classic. 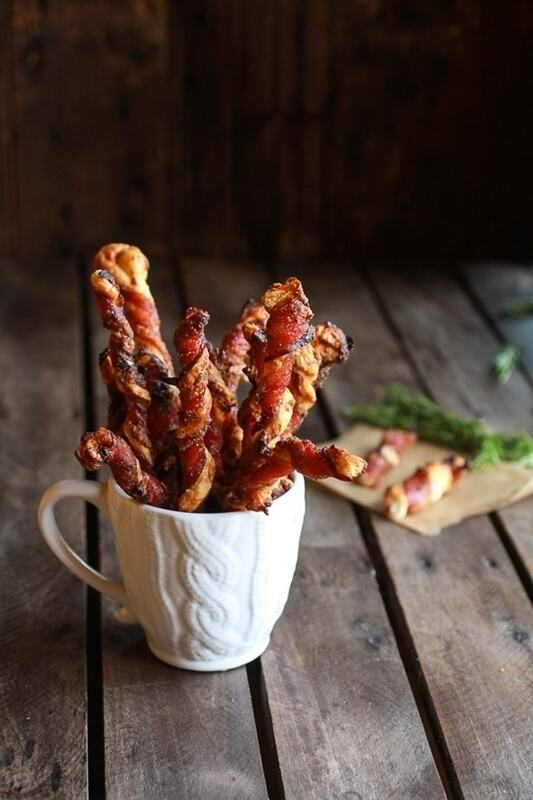 The addition of bacon get a double thumbs up from us. 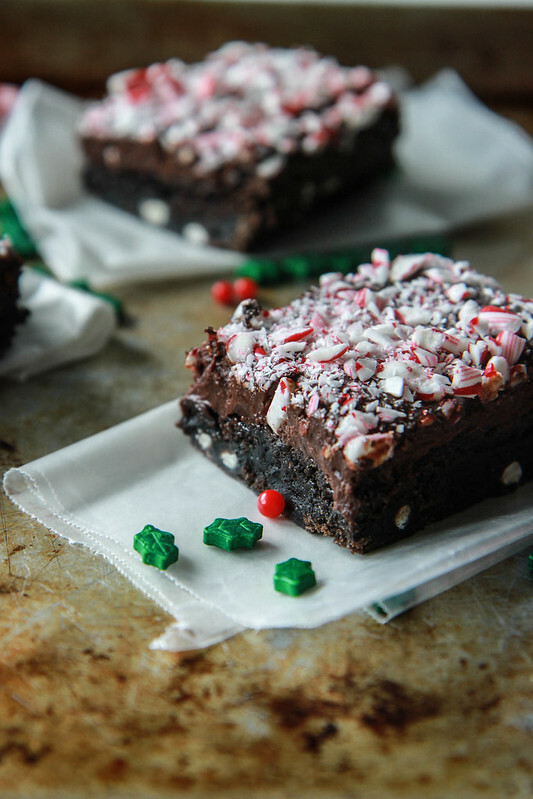 Just try and get one before your guests gobble them up. You'd be hard-pressed to find a more luxurious treat. The creamy richness of the lobster is the perfect partner for a decadent champagne sauce set off by the fresh hit of dill. Just think about biting down through that crunchy, buttery exterior and into that gooey cheese. Add some kimchi for a spicy and slightly vinegary kick and you've got something special. The perfect way to start an evening (or the morning after), these delightfully sinful cocktails are a great way to show your guests what kind of an event you have in store. 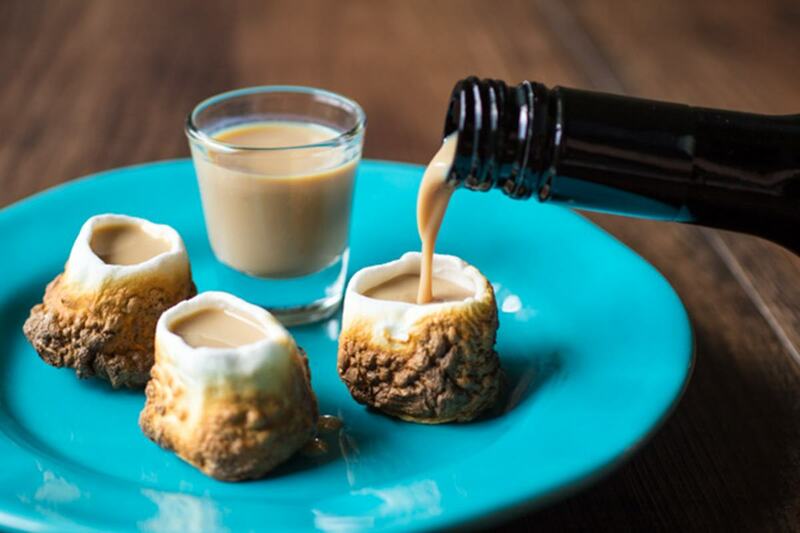 Packing the succulent mix of cheese and sausage into the rich umami embrace of a mushroom, these canapés are a treat for the taste-buds. I wasn't aware you could pack so many flavours into a single brownie but I'm here for it. What's more, they're Vegan and Gluten-free! Now you can have your shot and eat it too. Now, if you're feeling inspired for your next event, why not check out our list of suppliers or let our Venue Experts save you time and find you the perfect venue at hirespace.com.